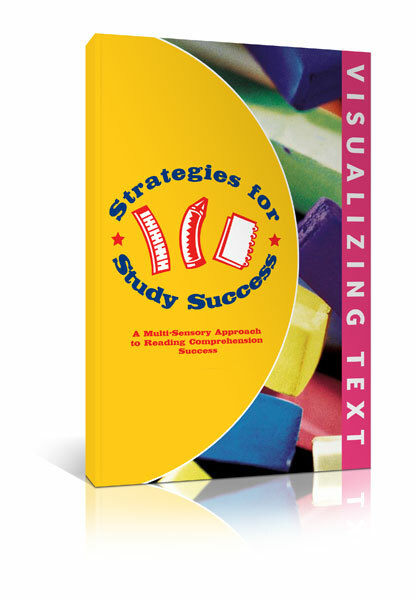 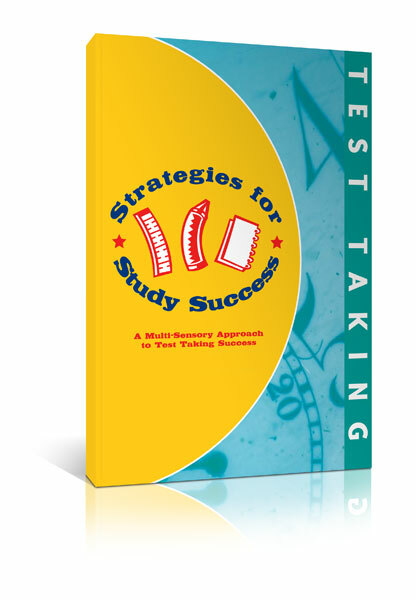 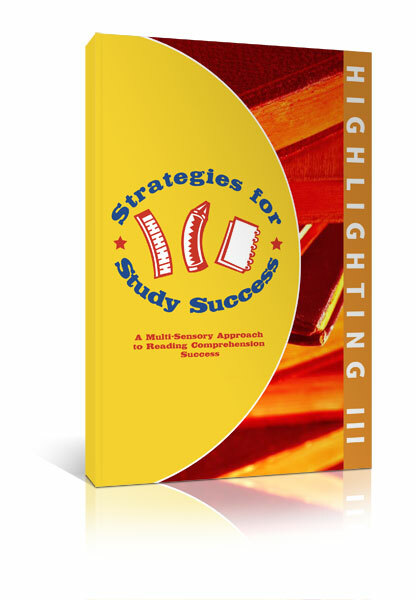 Strategies for Success, Test Taking, teaches students specific strategies for taking True/False, Multiple Choice, and Essay tests. 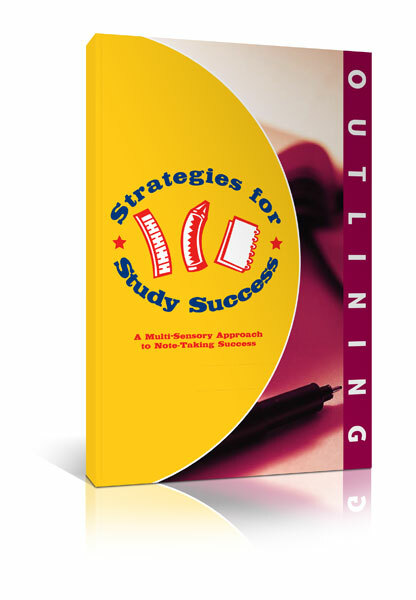 As students progress through school, tests become increasingly complex and lengthy. 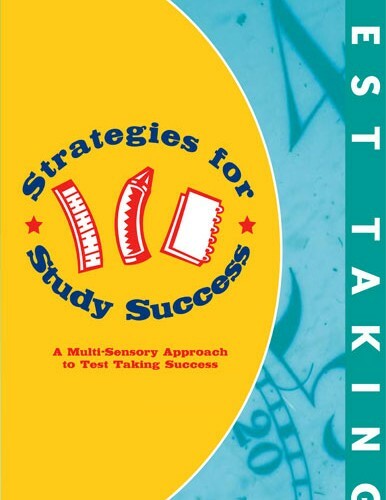 Learning specific techniques for how to break down different types of tests will help strengthen both their independent study skills and self-confidence in these skills. 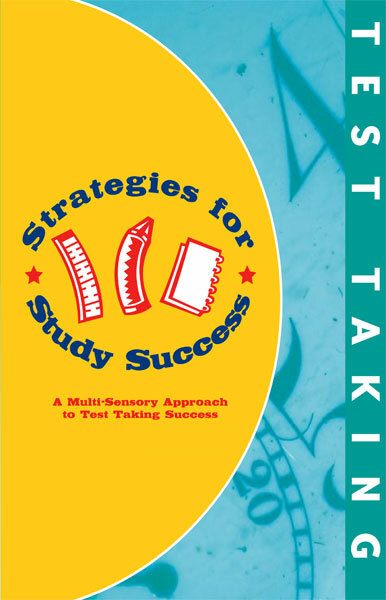 Students will feel more comfortable and at-ease with the varying types of tests that they will inevitably encounter.